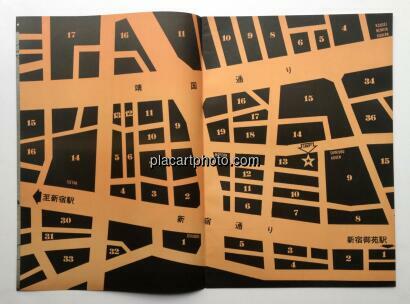 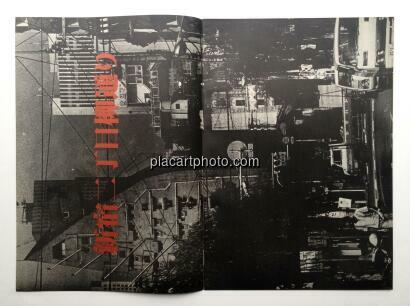 Comments: Illustrated softcover, 410 x 287 mm. 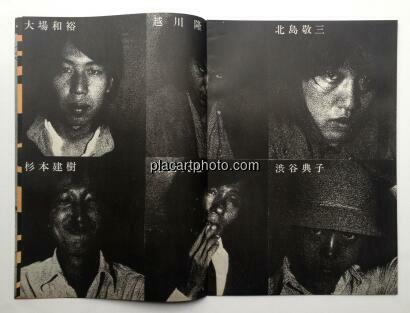 wonderfull graphic design for this first end last cult publication. 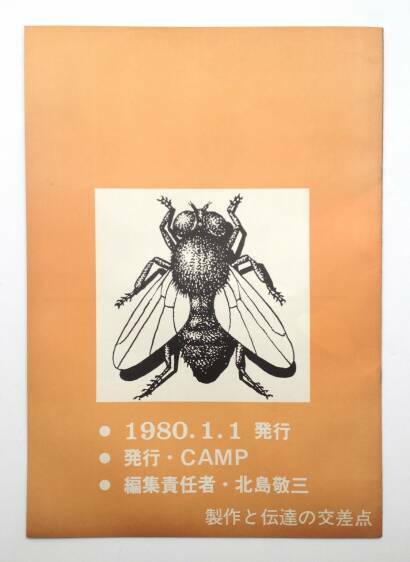 Amazing pristine condition for this fragile item. 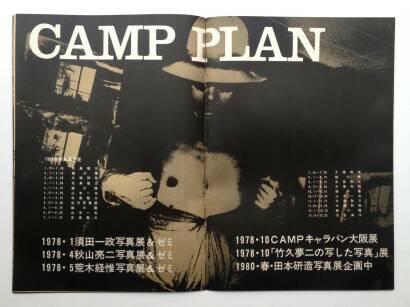 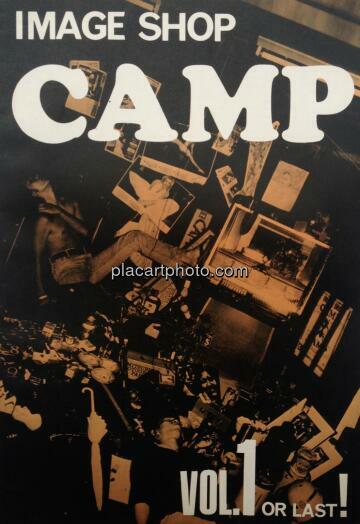 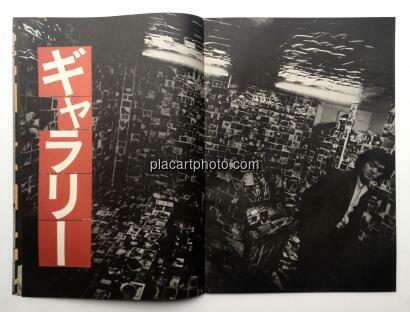 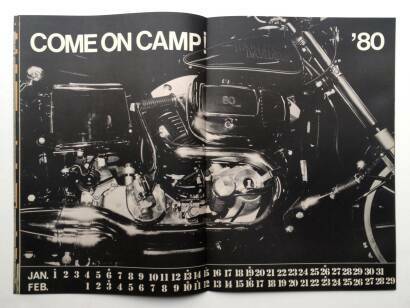 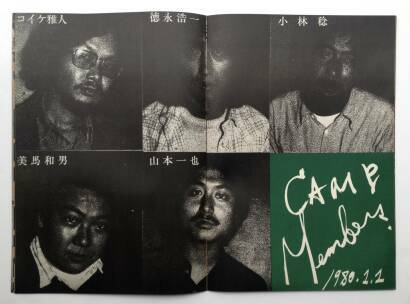 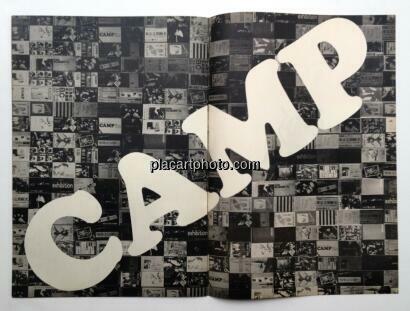 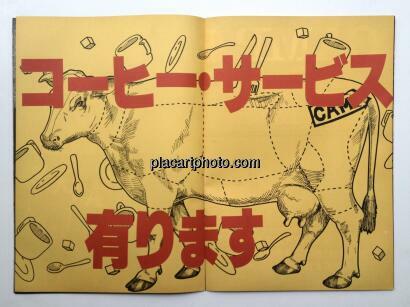 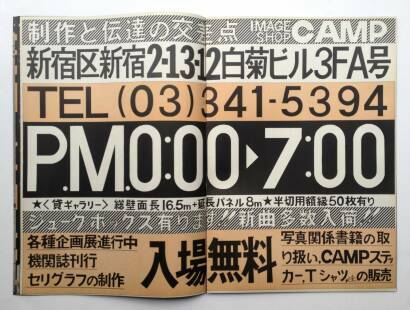 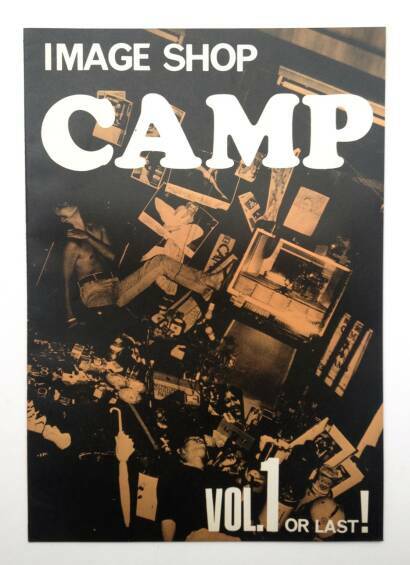 First and only edition of this groundbreaking magazine of the Japanese photo group and gallery Camp, founded by Moriyama and Kitajima, and featuring an innovative blend of post-Provoke images combined with unique graphic design and typography.